Roper St. Francis Mount Pleasant Hospital was built with the local community in mind. 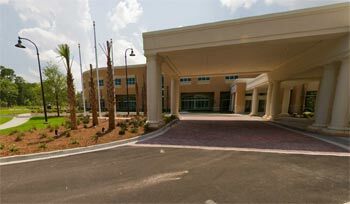 In operation since November 2010, the 85-bed hospital is located just off Highway 17 North near Wando High School. The medical facility is set on 78 acres of land, nearly half of it protected wetlands and woodland. “The natural beauty of our hospital’s surroundings greatly enhance the healing power for our patients and all the people who care for them,” said Sullivan, who began his career in the health care field in 1971 in Kentucky and has worked in the Carolinas since the 1990s. 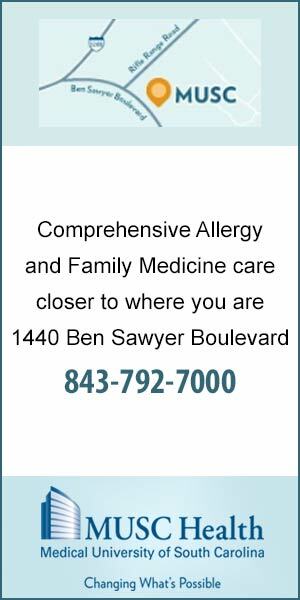 He is well aware of the need for two major hospitals – the other is East Cooper Medical Center – in one of the fastest growing areas of South Carolina. The facility features a 24-hour emergency room, home-like labor and delivery suites, inpatient and outpatient surgery, an intensive care unit, medical-surgical units, comprehensive imaging services, a laboratory, a pharmacy and a helipad. There also is an on-campus building with offices for up to 45 doctors offering both primary and specialty care. “The new Mount Pleasant Hospital will offer the same high-quality, personalized care that Roper St. Francis has long been known for in the Carolina Lowcountry,” Sullivan pointed out. Roper Hospital, the first community hospital in the Carolinas, was founded in 1850, while St. Francis Hospital opened its doors in 1882 as St. Francis Xavier Infirmary, the state’s first Catholic hospital. In 1998, Roper and Bon Secours St. Francis hospitals merged to form the largest health care system in the Charleston area, known today as Roper St. Francis Healthcare. Roper St. Francis Healthcare is the Charleston area’s largest non-government employer. Its medical staff includes nearly 800 physicians representing every medical specialty. Ranked 46th among the top 100 integrated health networks in the nation, Roper St. Francis Healthcare has earned dozens of national awards recognizing high levels of patient, physician and employee satisfaction. Sullivan, one of more than 4,800 employees of Roper St. Francis Healthcare, realizes the mammoth task of bringing quality health care to residents of East Cooper. “I felt this was an opportunity to get back to the front line of patient care and also an opportunity to be part of something that doesn’t happen too often – bringing a new hospital to life. It is a great privilege and a great responsibility, and we want to do it in a way that will build a great foundation for years to come,” he said. 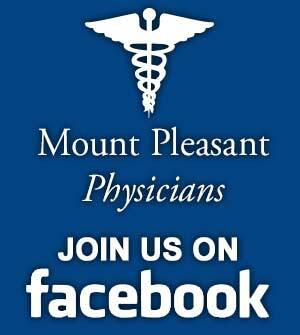 To learn more about Roper St. Francis Mount Pleasant Hospital, visit Roper St Francis online.